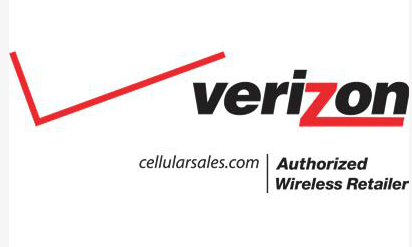 John James of Verizon Cellular Sales was our guest on May 4 on The Miami Beach Chamber Radio Show. A strong advocate for capitalism and personal responsibility, John James promotes to his employees the opportunity to work without supervision and to share in the profits from company sales. Under John’s leadership, Cellular Sales is hiring over 20 qualified sales professionals each month, enhancing an extensive sales training program with a state of the art training facility, and branding the company with current and relevant local media marketing campaigns. 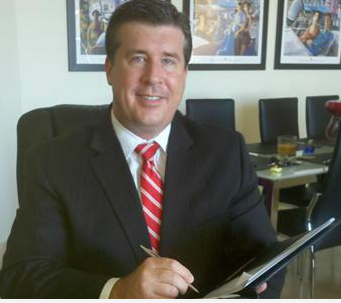 In addition, John has served for the past three years as Trustee for The Fort Lauderdale Chamber of Commerce, and is a member of The Chairman’s Circle for the Miami Beach Chamber of Commerce..
Visit John James at Verizon Cellular Sales on Miami Beach to learn more about the products and services he offers to today’s professionals and businesses! Visit the BlogtalkRadio/Miami Beach Chamber Radio Network show page and listen to John share his business tips, philosophy and benefits of chamber membership. You can also listen to the archived shows featuring other Miami Beach Chamber businesses, professionals and organizations and see what show are coming up this month!